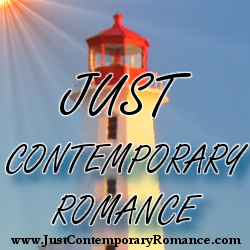 Just Contemporary Romance: How Do You Take Your Coffee? Congratulations to "Bn100" and "Breanna P.", the winners in Kadie's giveaway. Thank you to all who participated! I can’t drink a lot of coffee because basically my coffee is dessert given the amount of sugar I put in it. That means I’m not a coffee aficionado. However, Max Carter, the hero in my new release, is a tad bit obsessed with coffee. Not only that, but he’s OCD, and therefore particular about his coffee.
. Medium Roast – medium brown bean, brighter with undertones like floral, fruity, berry, etc. Coffee beans, like everything else, can go stale or lose its freshness. Buy coffee in amounts that last approximately 2 weeks for optimal freshness. Don’t buy already ground coffee. And don’t grind it all at once. According to Consumer Reports, the best coffee his freshly ground before brewing. Finally, when brewing your coffee, make sure you (or the coffee maker) each 195 degree to 205 degrees Fahrenheit. The best temperature in that range differs by bean type. Picky enough for you? Poor Max in The Attraction Equation must somehow manage to order his optimal cup of coffee from a (heaven forbid) an outdoor coffee cart while not coming off like a total diva. Good thing he can be charming when he wants! 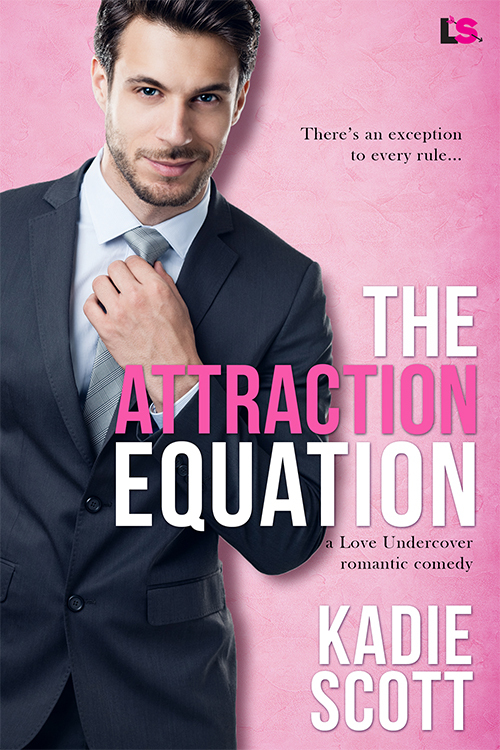 To read about how Max deals with is persnickety coffee order, read The Attraction Equation now! This #HolidayRomance is a standalone book. This sounds like a must read. Thanks for bringing it to my attention. I'm not a coffee aficionado either but I so understand OCD habits. There's quite a few things that I must have a certain way, I can totally understand Max's coffee habit. I lean toward the OCD myself. Lol. So it wasn't hard to imagine when writing it! I never got into drinking coffee... everyone else in my family loves the stuff... But I love a yummy hot chocolate! I love the aroma of coffee, but dislike the taste. I stick with tea and an occasional hot chocolate chai. Oh I love sugary drinks, lattes, cappuccinos, mochas...love them all! Sounds like a fun read! I love coffee! I didn't until I worked at a small coffee cafe in college. I didn't even know what an expresso was. Now I'm addicted. I drink it every morning. Black of course. If I had money, I'd totally be like Max with his coffee. Lol. Loved the book Kadie! I'll going to check out the first one soon. And can't wait for more books from you! hi Kadie Thanks for the great giveaway. I'm the hot choc drinker. Hi Kadie! Thanks for the great giveaway! You can't go wrong with coffee or Amazon. I'm obsessed with frappes! Hi, Kadie! I am a coffee junkie!! !